ha ha - thanks for the insight into English majors! Hmmm..I can't decide if this is one I would love or not. A book is always worth the try. Thanks for sharing with my Small Victories Sunday linky. Sharing on twitter and G+. Will have to pin it from computer later. I appreciate you linking up this week!! 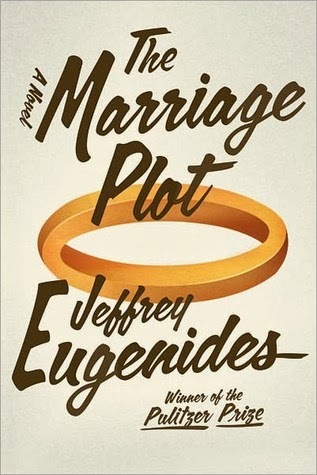 Hi Sue, I liked The Marriage Plot, but Middlesex, by this author remains a favorite. I heave heard that from many people, Diane! Middlesex has been on my TBR list for a long time - I need to get to it!